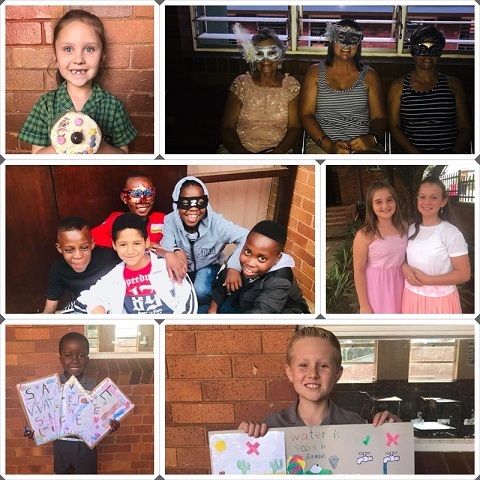 Glory Hill Primary in Graskop welcomed the new Grade R learners for 2019. There were no tears rolling down the kids’ faces, as compared to previous years. 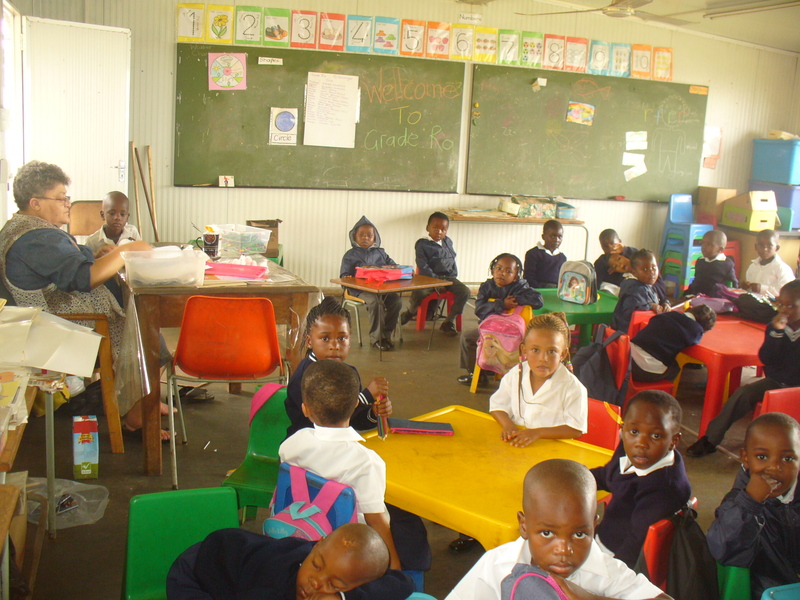 There are two classes for grade R at the school, led by Mrs Scrimmenger (grade R-A) and Ms Nchabeleng (grade R-B). 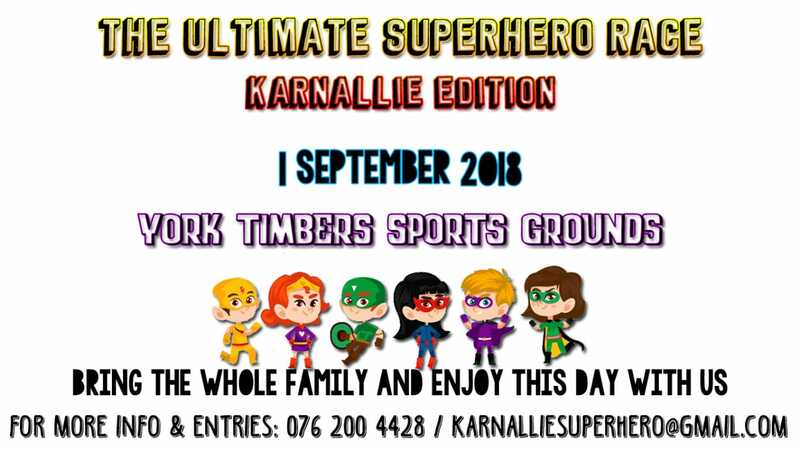 The Deputy Principal, Mr Sekatane, said that the school is ready to equip young learners with the required skills, knowledge and understanding, in order to secure a better future. “It looks like we are going to have a good year with the kids. We held a short briefing with the parents on the first day of school; we were introducing ourselves as teachers. I’m also very happy to say that the parents were interested in our plan for the kids. The parents look very responsible and we hope that they’ll continue to show interest and attend parents meetings. 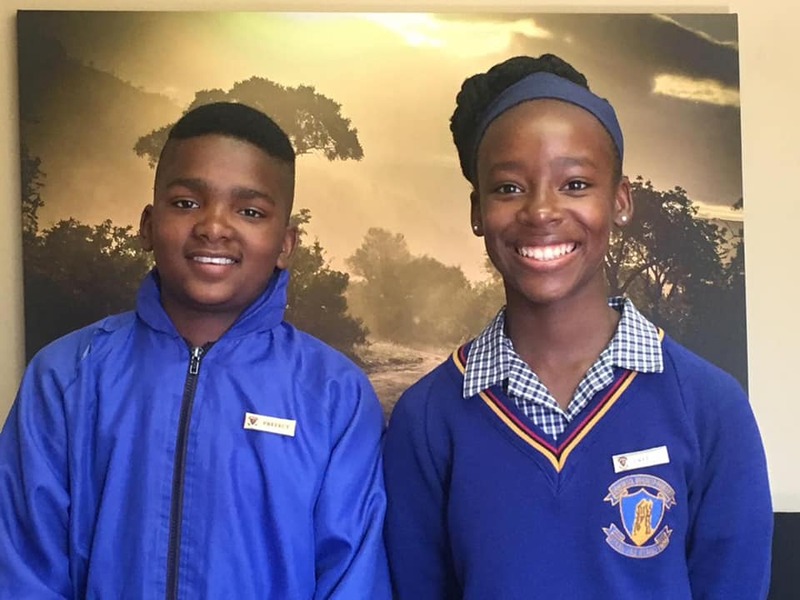 We want our learners to feel at home and enjoy themselves,” said Sekatane. He added that the school needs more educators in order to manage the increasing number of learners. Sekatane said that he hopes the Department of Education will introduce new teachers to the school as the year progresses.